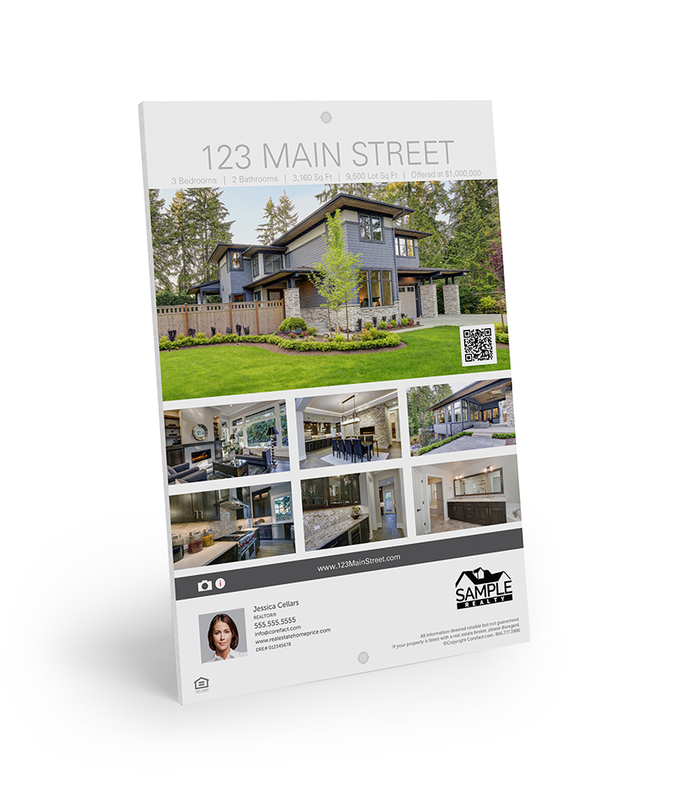 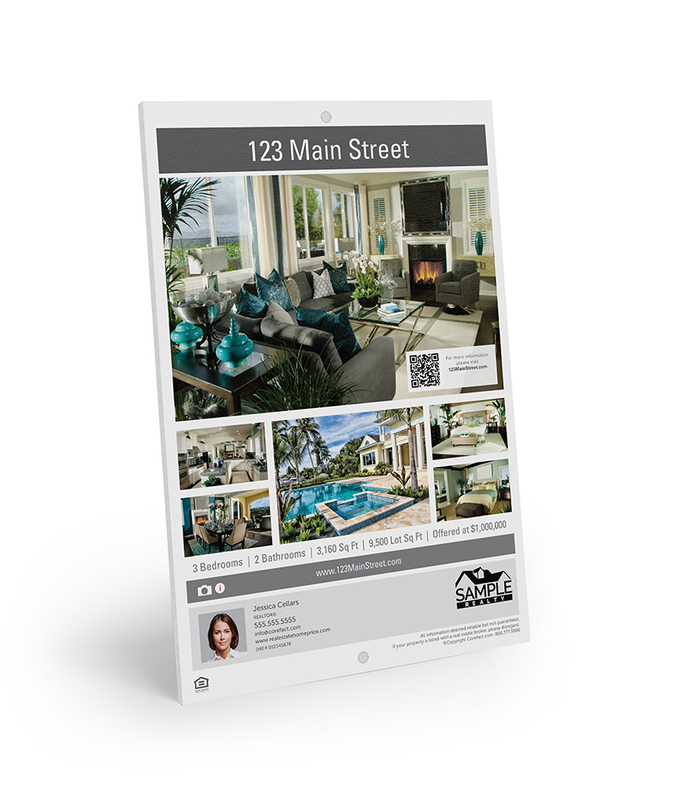 Leave brochure boxes in the past and upgrade to a classy Property Flyer Sign. 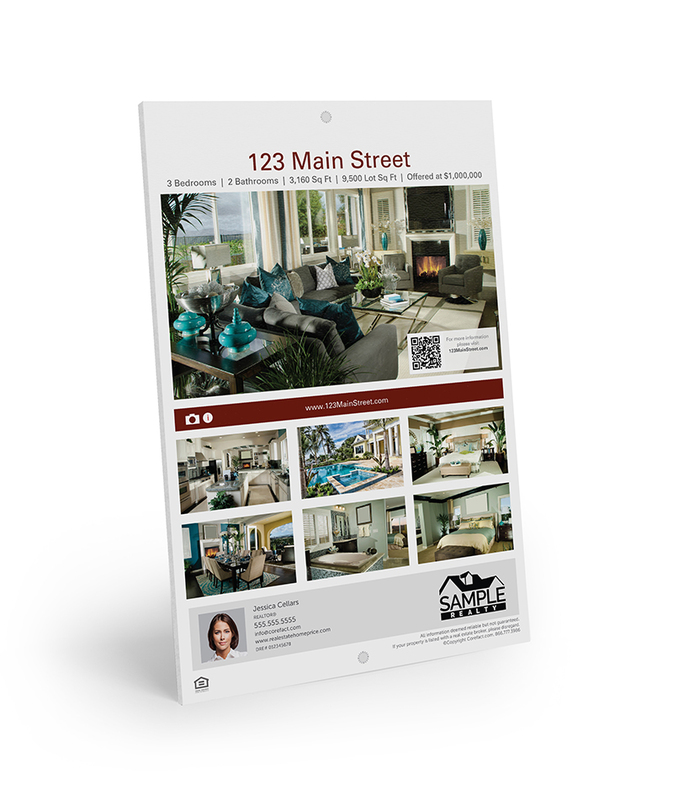 No refilling is necessary, and it can withstand the harshest weather conditions. 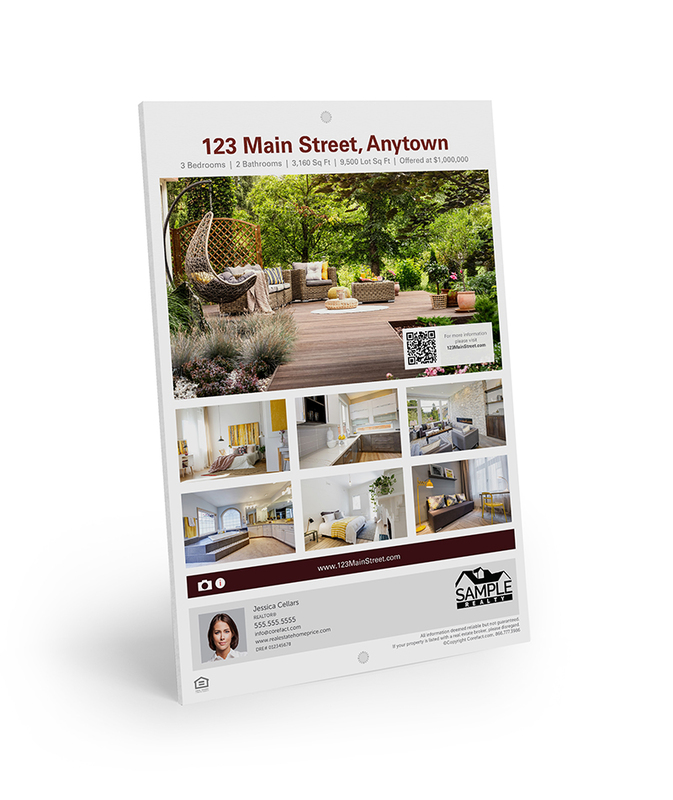 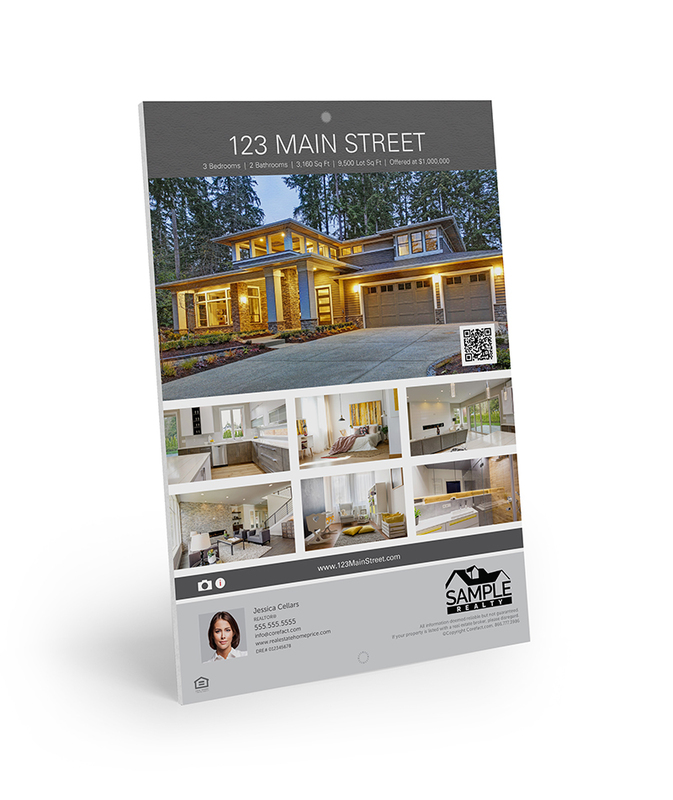 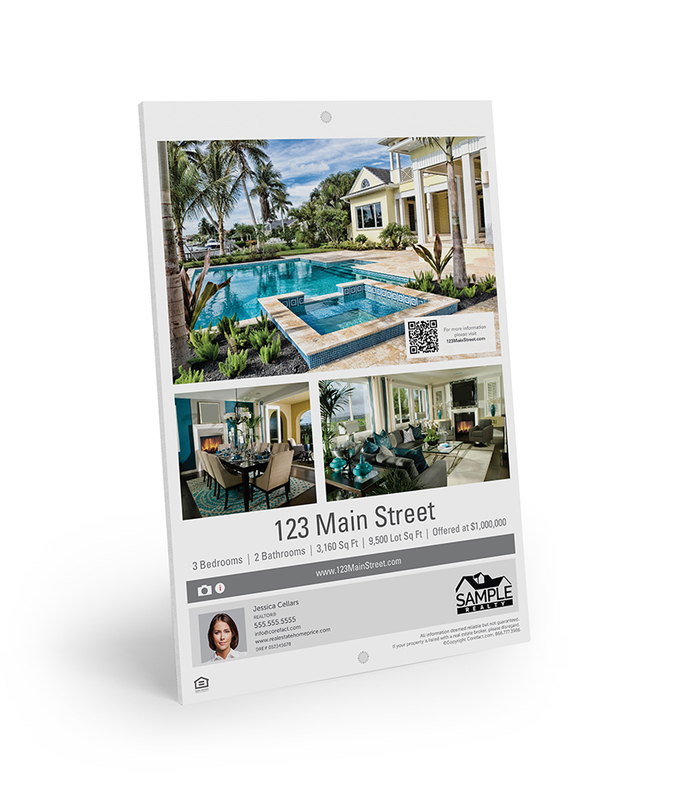 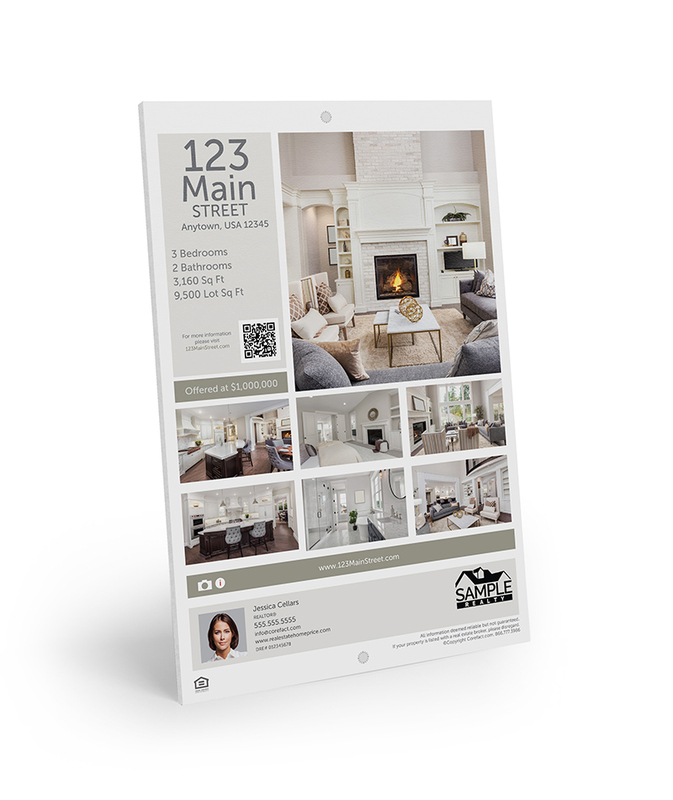 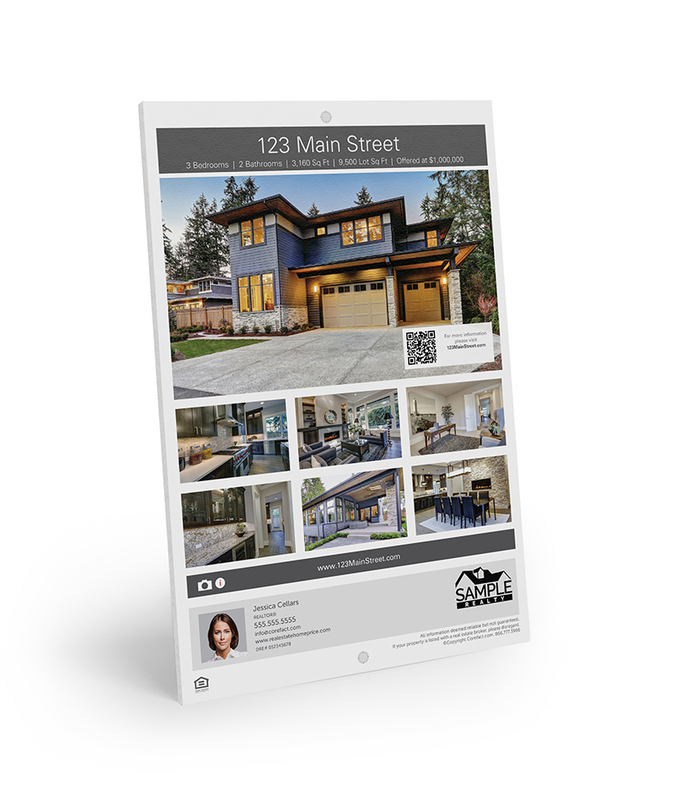 This all-in-one real estate sign and property flyer is the perfect outdoor sign for your next open house.